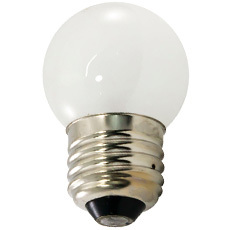 Most people know of S11 light bulbs as appliance light bulbs or instrument panel light bulbs. 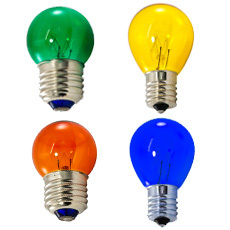 S11 light bulbs come in a variety of base types including intermediate and medium base S11 light bulbs. 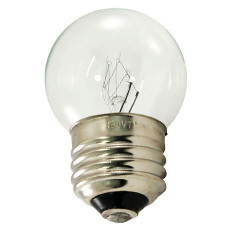 Within these base styles we carry these bulbs in clear, frosted and colored S11 light bulbs.